For professional Macomb County wheelchair ramp install services, contact Barrier Free Plus at (586) 598-2600 for more information. Ramps are necessary in order to make places handicapped accessible. Wheelchair ramps are inclined planes that are often installed either instead of, or in addition to stairs. This helps people who use wheelchairs to access the residences and buildings. It also lets people who are pushing strollers or carts to access the location much more easily. There are many different kinds of ramps, ones that are permanent, only semi-permanent, or ones that are completely portable. The ones that are completely permanent are usually either bolted to the ground to keep them in place or they are completely cemented to the ground, again to make it more permanent. These kinds are made of wood, aluminum, or concrete. Wooden ones are not the best material for this kind of structure. They will deteriorate faster than metal or concrete ones. Also, aluminum ones can much more easily be reconfigured or moved. Whereas concrete ones are very permanent and usually have to be destroyed if they no longer want it. The kinds that are portable are also often made of aluminum and they usually fold. Making them able to fold contributes to the ease of transporting them. These kinds are usually used for homes and uses with buildings.  They are also used in conjunction with vans. When they are used with vans, they are used to load either an occupied or unoccupied mobility device. Only if the mobility device and the person are easy to move, then can the device be used with a van. 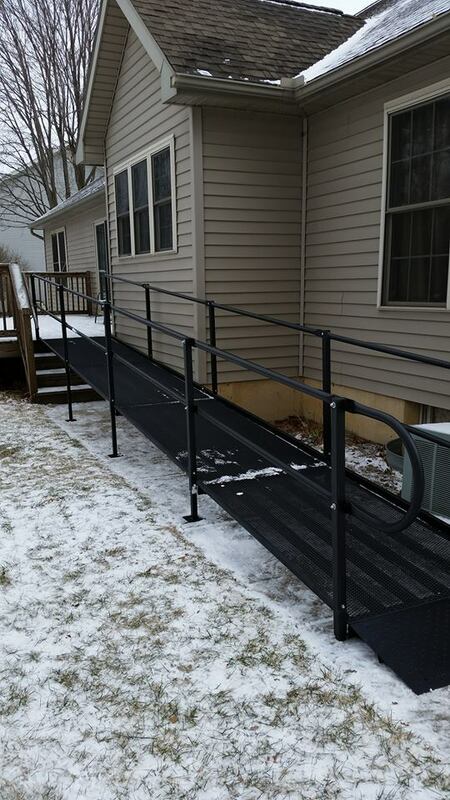 If you are in need of a Macomb County wheelchair ramp install service, please contact Barrier Free Plus at (586) 598-2600 today for a free consultation. You may also click here to learn more about our wheelchair ramp install services.